Spring not only means blossoming cherry trees, milder temperatures and longer days, it also marks the start of a new tax year. 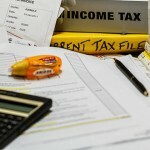 With new tax rates and thresholds coming into force on 6th April 2019 for tax year 2019/20. 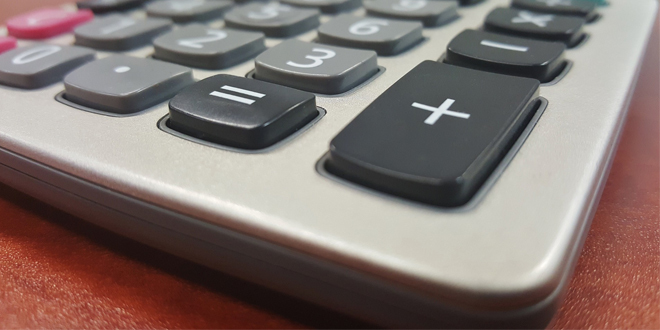 David Redfern, Managing Director of DSR Tax Claims Ltd, explains what these new tax changes mean for individuals and businesses alike. For individuals, the main news is that the tax-free Personal Allowance has increased from £11,850 to £12,500. This means that workers now have to earn more than £12,500 before they are subject to tax at 20%. In addition, there have been changes to some of the tax thresholds, with the threshold for higher rate tax at 40% rising to £50,000 from £46,350. Taxpayers start to lose their personal allowance once they reach earnings of over £100,000. Redfern stated that “not only have individual personal allowance rates increased, but the new tax year sees an increase in a number of tax allowances such as Married Couple’s Allowance, Marriage Allowance and Blind Person’s Allowance, all of which increase one’s personal allowance further”. Married Couple’s Allowance, open to couples where one partner was born before 6th April 1935, increases by £250 to £8,695 while Marriage Allowance increases by £40 to £1,190. Scottish taxpayers, who are subject to different rates and thresholds of Income Tax to the rest of the UK, have also seen an increase in the tax-free personal allowance to £12,500, before they are subject to the starter rate of 19%. From 2021/22, personal allowances will be indexed with the Consumer Price Index (CPI) and will rise accordingly.